Hosts were outstanding and had anticipated our every need. Cazorla and the surrounding areas are beautiful. A great place to stay! I would highly recommend it. The place was a real oasis for us! The apartment contains everything you need and was spotless clean. We had our own patio, we could do barbecue and there is even a pool. Diana and Roger are the perfect hosts. They are super kind and very helpful, and we loved their dogs :) We would definetly come back! La amabilidad del anfitrión y su predisposición a que estuviéramos contentos con el alojamiento. El patio de la casa y la piscina ... y el lugar puesto que soy una amante de la naturaleza. Sin lugar a dudas, el patio, la zona de piscina y los dueños, personas encantadoras. La casa genial. Lock in a great price for Cortijo Los Abedules – rated 9.1 by recent guests! 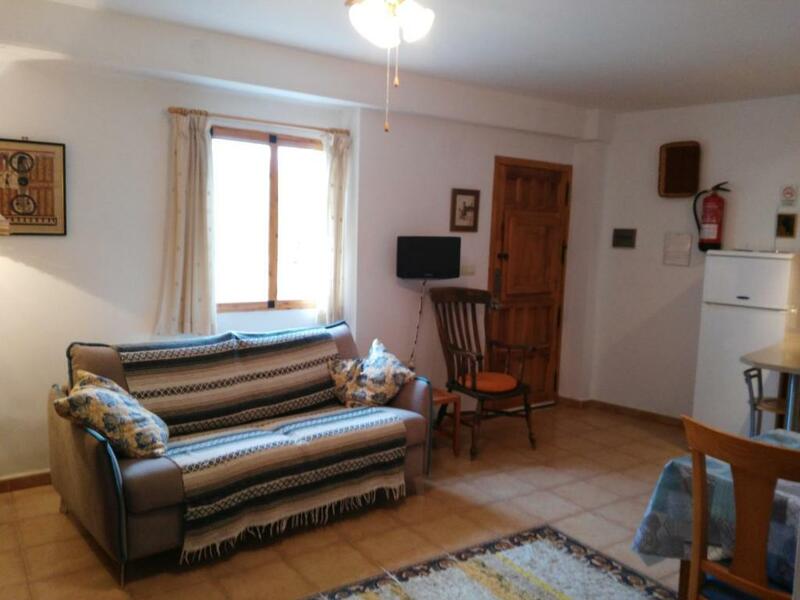 Cortijo Los Abedules This rating is a reflection of how the property compares to the industry standard when it comes to price, facilities and services available. It's based on a self-evaluation by the property. Use this rating to help choose your stay! Offering a salt-water swimming pool and beautiful gardens, this accommodations is located at the foothills of Sierra Cazorla Natural Park. 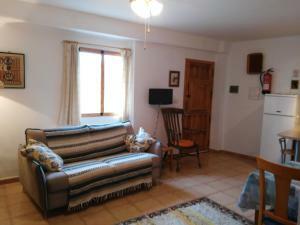 Cortijo Los Abedules offers 3 separate apartments with kitchen. The apartments at Los Abedules feature a rustic décor, each with a living room with a TV and a sofa bed, a dining area and a private bathroom with shower. 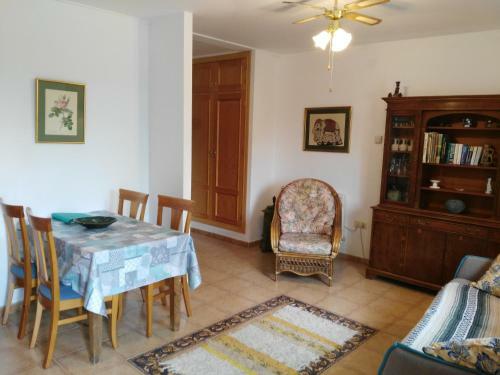 All apartments have a private terrace with access to the gardens and the pool area. 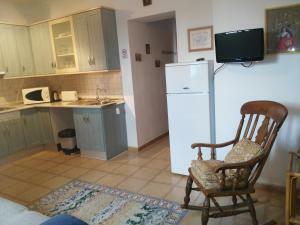 The kitchens have an electric hob, a microwave and fridge, as well as a kettle and a toaster. Bed linen, kitchenware and towels are included. 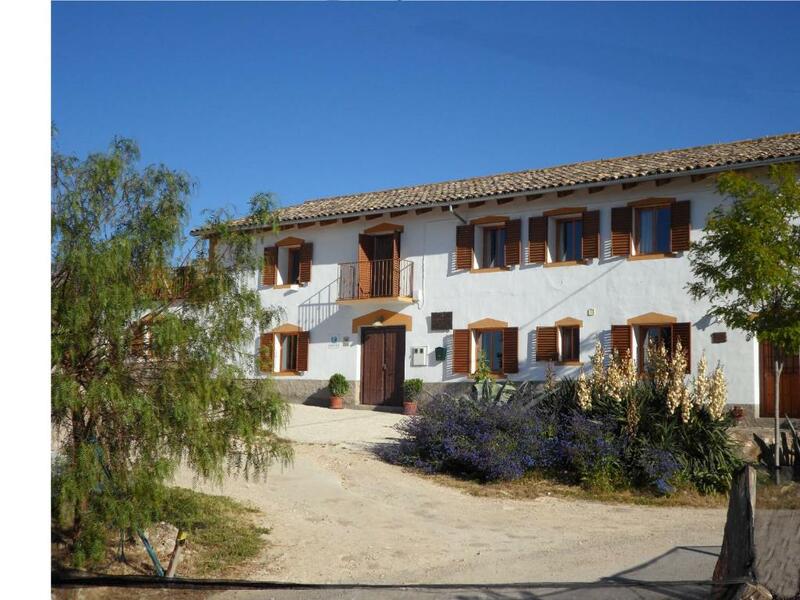 Owned by an English couple, Cortijo Los Abedules offers activities such as hiking, mountain biking or canoeing. Natural therapies such as reflexology, Reiki and Indian head massages are also available. The accommodations can be reached taking the A-319 motorway. Cazorla is less than 10 minutes’ drive, while Jaén is 59 mi away. 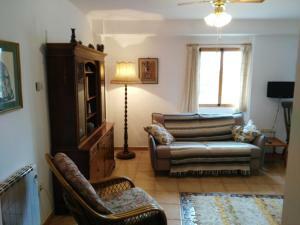 When would you like to stay at Cortijo Los Abedules? This apartment has 1 bedroom, a living room with TV, and a private bathroom with shower. The kitchen comes with an electric hob, a microwave and fridge, as well as a kettle. There is a private terrace with access to the gardens and the pool area. Bed linen, kitchenware and towels are included. 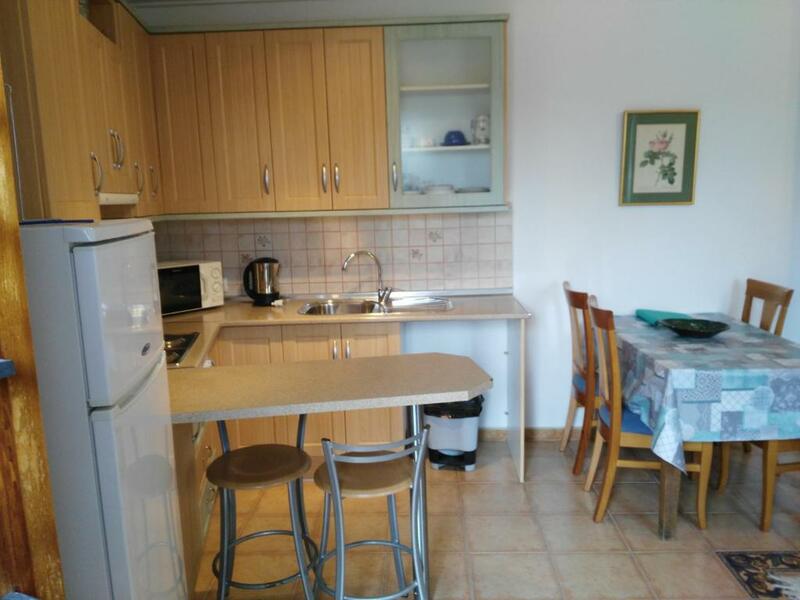 This apartment has 3 bedrooms with private bathrooms, a living room with TV and a sofa bed, and kitchen with an electric hob, a microwave and fridge, as well as a kettle. There is a private terrace with access to the gardens and the pool area. Bed linen, kitchenware and towels are included. Please note that if this apartment is reserved for 4 adults, one of the bedrooms will be closed and not accessible. 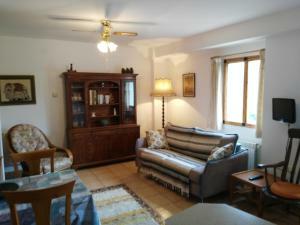 Apartment El Olivo features 1 bedroom, a living room with TV and sofa bed, and a private bathroom with shower. The kitchen comes with an electric hob, a microwave and fridge, as well as a kettle. There is a private terrace with access to the gardens and the pool area. Bed linen, kitchenware and towels are included. 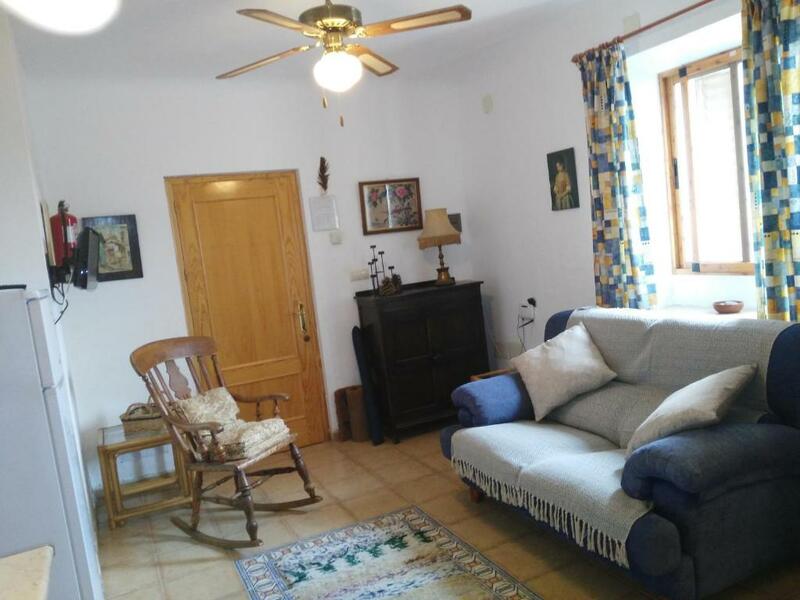 Cortijo Los Abedules has been converted from an authentic Spanish Cortijo, (Farmhouse) creating three comfortable and spacious apartments. 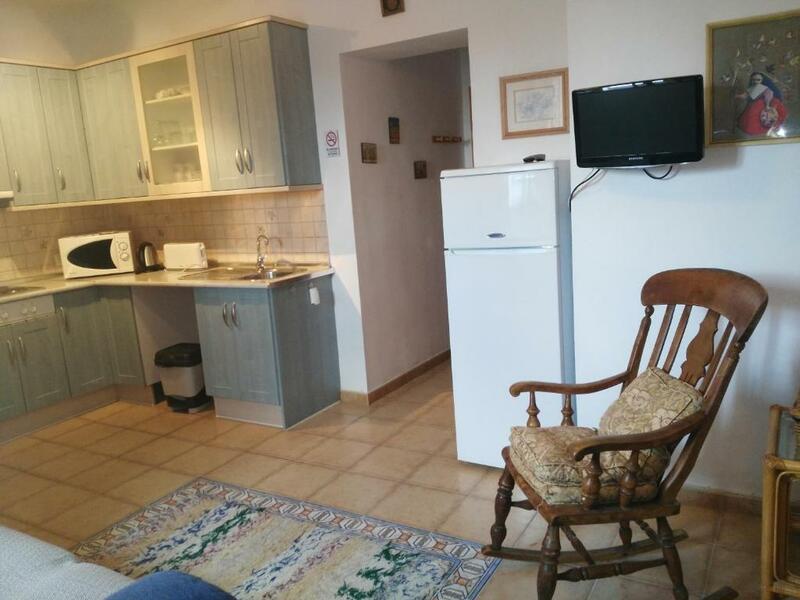 Diana and Roger, now retired, are an English couple offering self catering apartments intent on creating a comfortable, relaxing and peaceful environment to ensure you gain maximum benefits during your stay with us. House Rules Cortijo Los Abedules takes special requests – add in the next step! Please inform Cortijo Los Abedules of your expected arrival time in advance. You can use the Special Requests box when booking, or contact the property directly using the contact details in your confirmation.